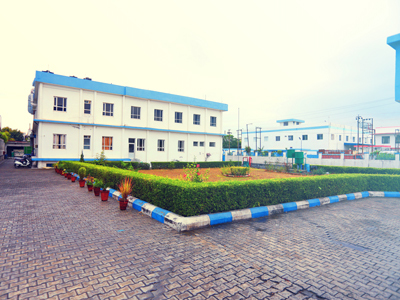 Spread over approximately 45000 sq ft area the factory is Schedule M compliant. 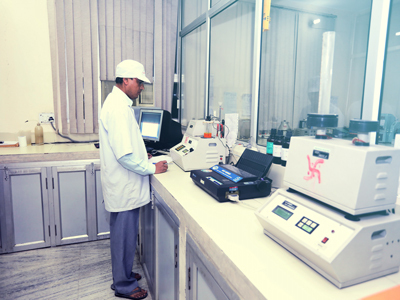 It has specialized sections for Betalactam Tablets & Capsules, Proteolytic enzymes formulations, besides general tablets and capsules facilities. 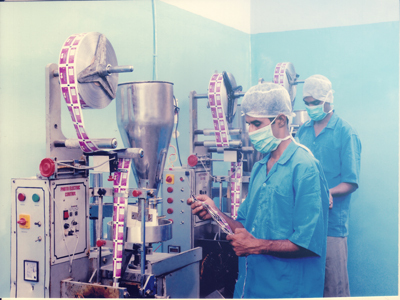 The plant also has Dry Powder section to manufacture the same in the form of Sachets. Above all, the factory has a dedicated Hormones section. 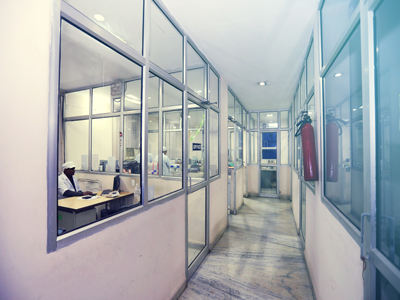 All manufacturing sections are well equipped with the latest manufacturing facilities, air handling units and all machineries as per specification of Good Manufacturing Practices (GMP). 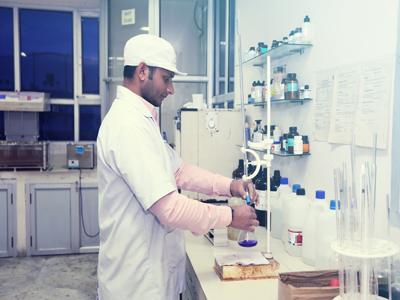 Utmost care is taken by its near 100 experienced staff members and workers at each stage of manufacturing to comply stringently as per GMP and Schedule M norms. 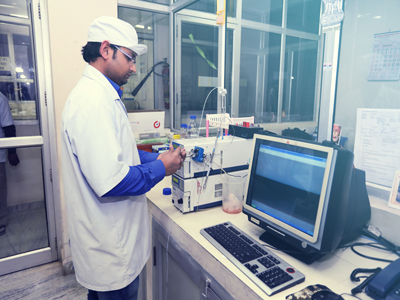 The factory unit has full-fledged Quality Control (QC), Quality Assurance (QA), as well as an in-house testing Analytical Laboratory. The QC & QA personnel have over two decades of work experience.